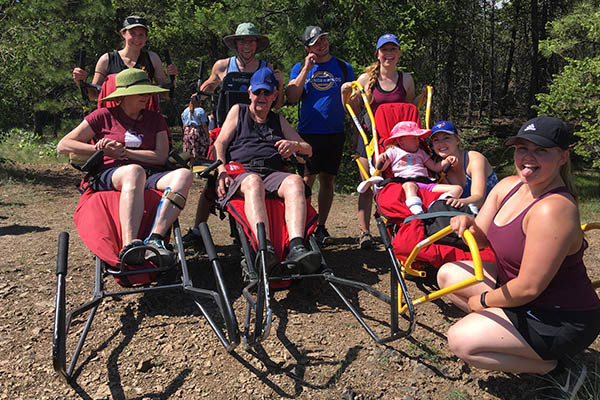 CRIS Adaptive Adventures – Providing outdoor experiences for all abilities! 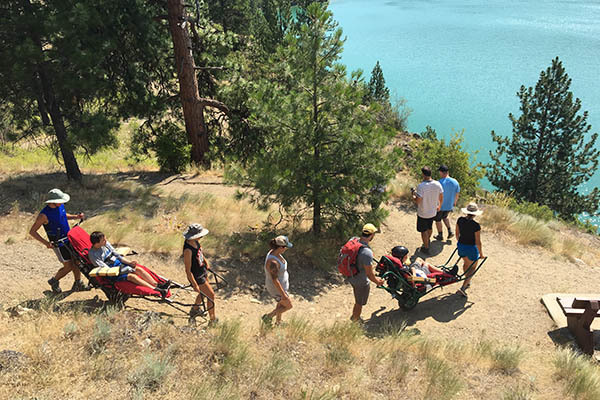 Adaptive Adventures can take you on an adventure, no matter your ability! Spend some time hiking, kayaking, cycling, cross-country skiing, or snowshoeing in the Okanagan region of British Columbia. 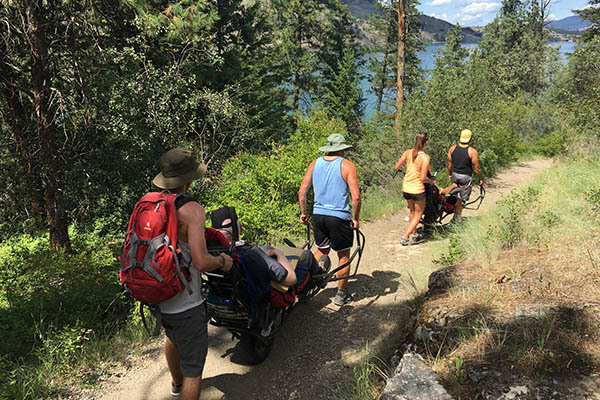 Adaptive Adventures offers time based trips that enable all people regardless of ability to participate in outdoor activities. This program is funded by various sources with all contributions staying within our local communities. This program is a great way to start off your pursuit for adaptive recreation! The Community Recreational Initiatives Society (CRIS) is a unique and powerful non-profit and charitable organization. 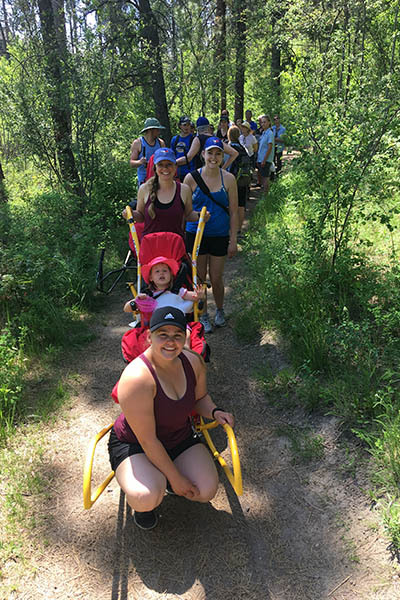 Our dedicated volunteers utilize adaptive equipment to assist people with disabilities to experience nature and outdoor recreation. 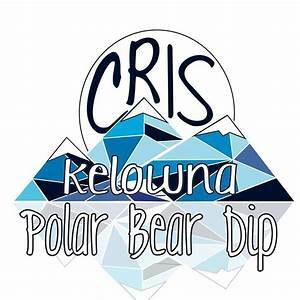 CRIS is fuelled by dedicated volunteers with a commitment to the well-being of the community. 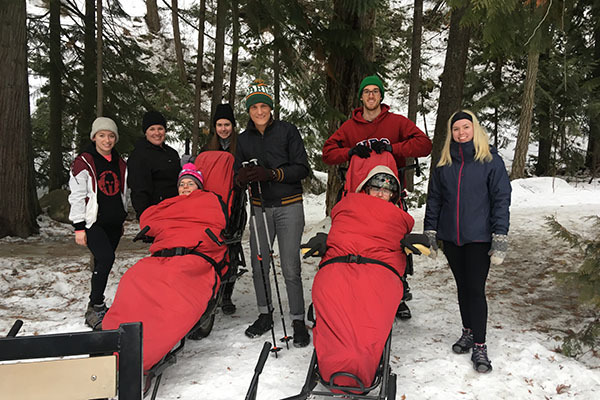 CRIS is a pioneer in adaptive recreation and offers programs tailored to the needs of participants – from the beginner explorer to the seasoned wilderness enthusiast, CRIS has an opportunity for you! 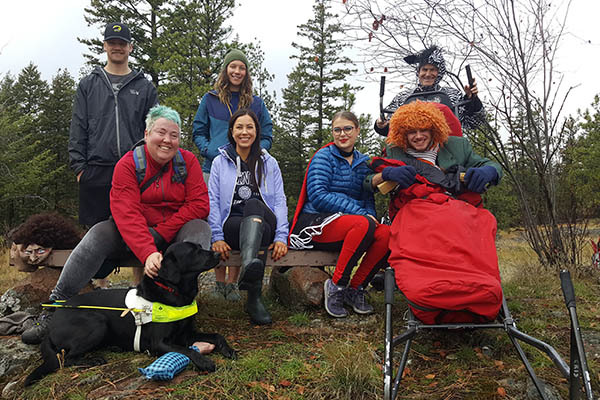 To provide support to people with physical and mental disabilities by developing and implementing outdoor and wilderness recreation programs in order to promote independence, assist with integration, reduce isolation and improve mental well-being of these individuals. 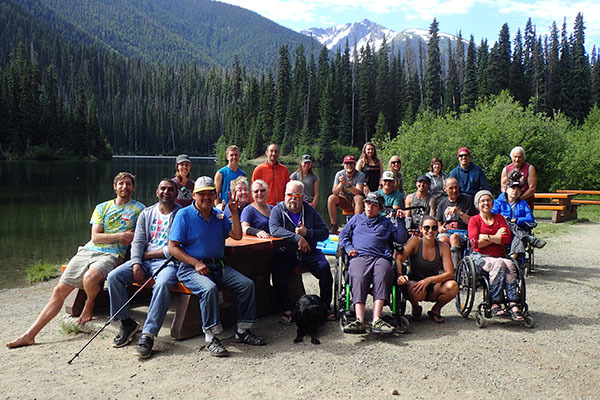 To create an inclusive world free of barriers, where all people regardless of ability or disability are able to experience the therapeutic benefits of outdoor recreation.